What To Wear To A Family Festival? 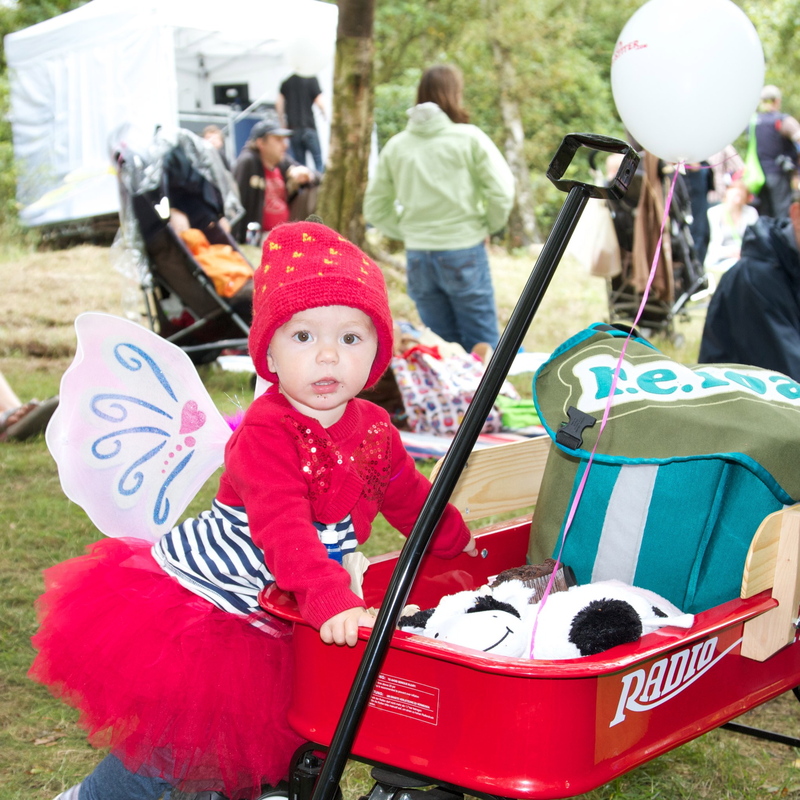 You’re packing the picnic basket, ear defenders for the kids and maybe even the tent if you are brave like us. Perhaps you were inspired by my post on why family festivals are great? It’s not exactly glastonbury, and you probably don’t want to wear teeny shorts any more, but if you go in plain old boring stuff you might feel just as odd. 1) Colour is a must, but pick one that will mix and match for the whole weekend and NO white! 5) Dress for summer and winter and wet weather: sun tan lotion, hats, water proofs and jumpers! 7) Consider flower garlands, feather boa, wings, and face paint if you are feeling brave! This year I’m planning on wearing this to the Penn Festival (Buckinghamshire) this weekend and probably again for the Just So Festival (Staffordshire) in august. The ‘luscious’ navy leggings, stripy top and pretty red flowy top are from Joe Browns. The blue and red (I’m being brave this year) skinny jeans, with the two tunics are from Next. The cropped jacket is gorgeous and is from Joe browns again. The blue cardigan, wellies, daps (I’ve actually got the non-ankle version) and bag are from Next. The crocs (mine are pink) are from crocs obviously; I’ve always been a hater of crocs, but I have to admit these peep toes work (I was given them for winning a Brilliance in blogging award). UPDATE: I’ve added a blue hoody with a zip and fleecy lining in a bigger size as I’m a bit worried about the weather!!! Have you got any tips for what to wear? I’d love to know? Feel free to add links to your posts or Pinterest boards! Or what about what NOT to wear?